A damning assessment published earlier this month in the journal Naturebrought bad news. 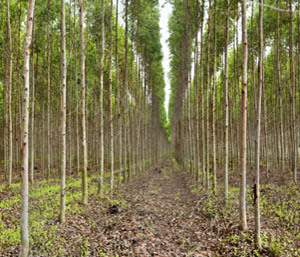 Forest researchers analyzed the small print of government declarations about what kind of forests they planned to create. 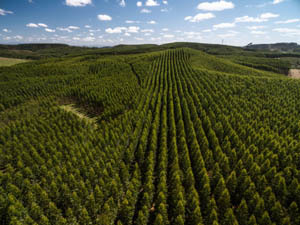 They discovered that 45 percent of promised new forests will be monoculture plantations of fast-growing trees like acacia and eucalyptus, usually destined for harvesting in double-quick time to make pulp for paper.